If you would like to add any other groups or links that you think would be useful to our families, please get in touch. We are the only group for Deaf, Hard of Hearing and BSL parents in Bristol. Come along and join us, this is a great place for support, a natter and sharing tips about being deaf and bringing up a child. 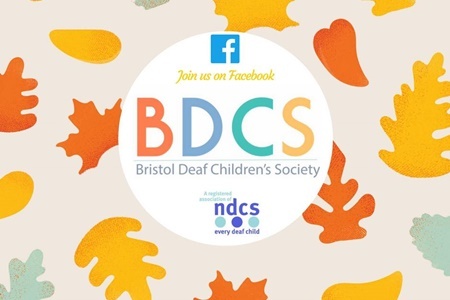 Bristol Deaf Children’s Society is a parent led group which aims to provide a support network for families with children with all types and levels of hearing loss / deafness in Bristol and the surrounding areas. The groups is currently running solely as a Facebook group. 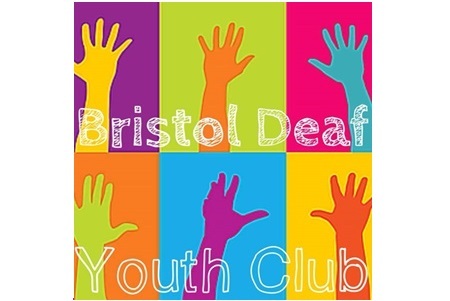 A new youth club for deaf young people in Bristol and surrounding areas. The group has a Facebook page with more information. The Deaf Studies Trust (DST) is a national charity set up for the benefit of the Deaf community in the UK. It aims to apply research-based knowledge to practical issues for Deaf children and adults. It works also with hard of hearing adults. Their vision is of a Bristol where everyone can participate in all aspects of life in the city, whatever their level of hearing. The Rife Guide is a guide for what”s going on for Young People in Bristol. It also lists youth services, organisations and charities which can provide advice. 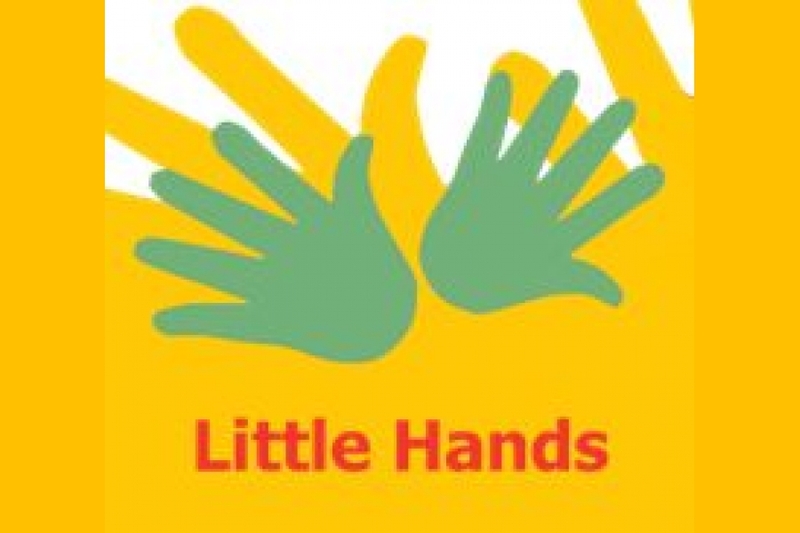 JIGSAW Thornbury supports families who have children who are 0-25 years and who have additional needs or disabilities. This can be anthing from learning needs such as dyslexia to complex disabilities and medical problems.